A National Book Award Finalist. On the corner of American Street and Joy Road, Fabiola Toussaint thought she would finally find une belle vie—a good life. 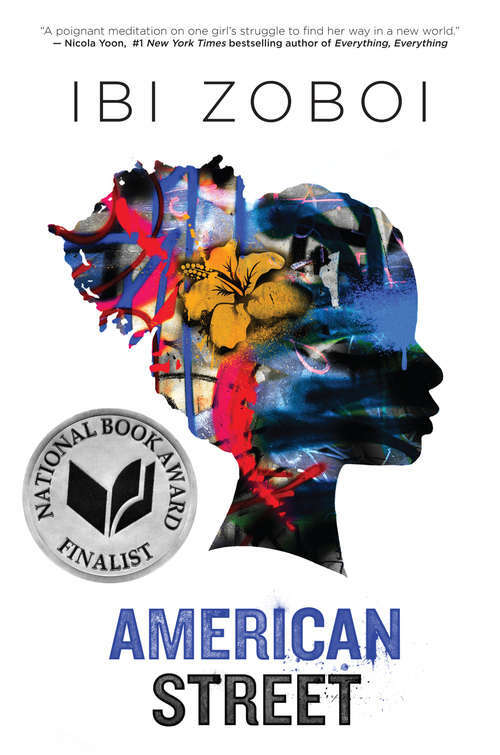 But after they leave Port-au-Prince, Haiti, Fabiola’s mother is detained by U.S. immigration, leaving Fabiola to navigate her loud American cousins, Chantal, Donna, and Princess; the grittiness of Detroit’s west side; a new school; and a surprising romance, all on her own.